Bilja Krstic has been on the Yugoslav pop scene for a long time. Her stage experience started at her very young age in Chorus of Youth. Later, in the 70's, she was a member of the cult bands "Suncokreti" (Sunflowers), and "Rani Mraz" (Early Frost). Finally, she decided to go solo, and her first album was released in 1983. Furthermore, she released three pop-oriented records, and did music for many theatre shows at Belgrade’s National Theatre. In the meantime, she graduated from University of Musical Arts, and started to work as a Music Editor on the National Radio Broadcast. After successful career in pop music, Bilja Krstic has decided to record material close to her heart ever since her childhood. For more than five years, she was patiently collecting obscure folk songs from the territory of Kosovo, south Serbia, Macedonia, the Vlach district in east Serbia, Romania, Bulgaria and Hungary. 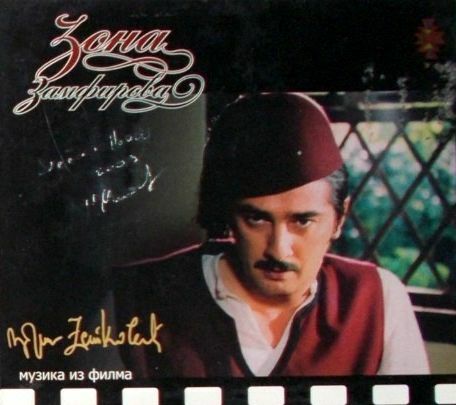 The results were the albums “Bistrik” (2001) and “Zapisi” (2003). Album “Bistrik” was re-released by V2-Greece record label, in May 2002. The music performed by BILJA KRSTIĆ & BISTRIK ORCHESTRA is a fusion, blend of traditional ethno music, a Capella songs and ethno grooves with elements of improvisation and modern music approach. Their aim is to translate folklore into contemporary art, their performances to awaken the heart and give rebirth and energy to forgotten emotions. Her sincere stage presence and beautiful voice received great acclaim at more than 170 concerts across the world and in her home country; it was best acknowledged when she was invited as the only female vocal perfomer from Mediterranean at festival “Mostra Sesc de Artes” in Sao Paolo in 2005. At the time, she was a member of Mediterraneo Orchestra, formed of about 25 top musicians from all over the world. At the beginning of 2007 she finished recording her 3rd CD “Tarpos” under the licence of German record label “Intuition/Schott Music". 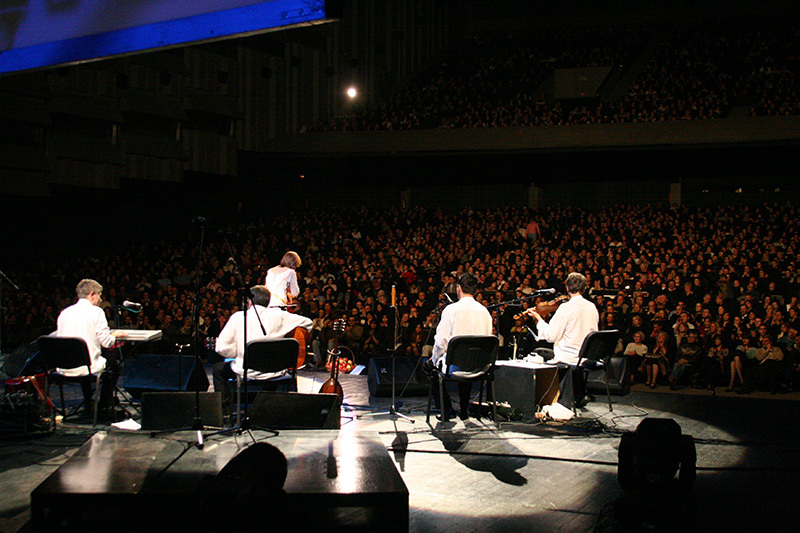 2008 Live in concert at the Terazije Theatre held on 27.XI.2007.